Ph.D. on a Thesis title ‘A study of Logistics and Supply Chain Management of Dabbawala in Mumbai’. 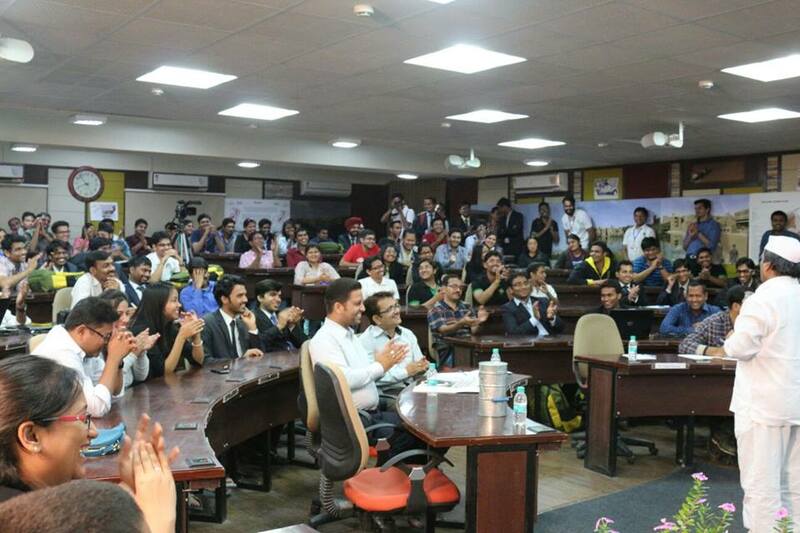 Delivered sessions in various countries as Motivational Speaker i.e. London, Pheladelphia, Norway, America, New Jersey, Kenya & Nigeria, Kuwait, Turkey, Malaysia, Thailand, Hongkong, Dubai, Muscat, etc. 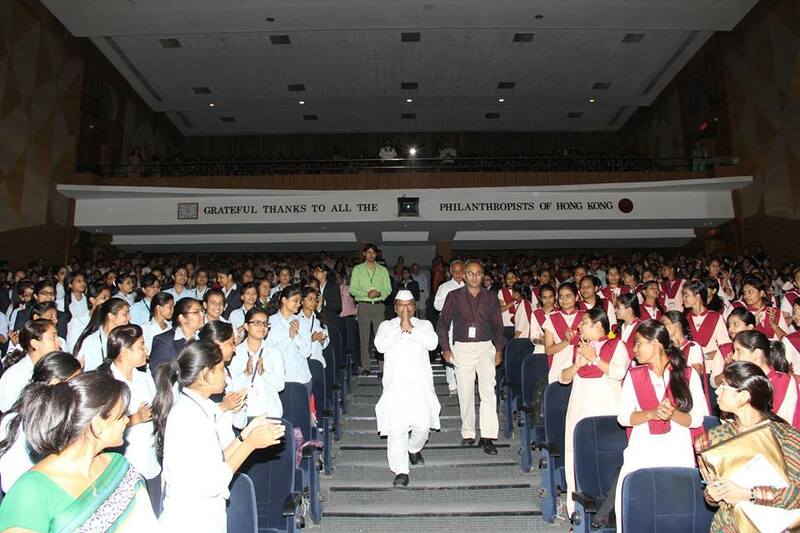 Dr. Pawan Agrawal Conquer hearts by his inspiring words throughout the globe. He has delivered various sessions invariably in various countries in every continent. Study on Logistics & Supply Chain Management. 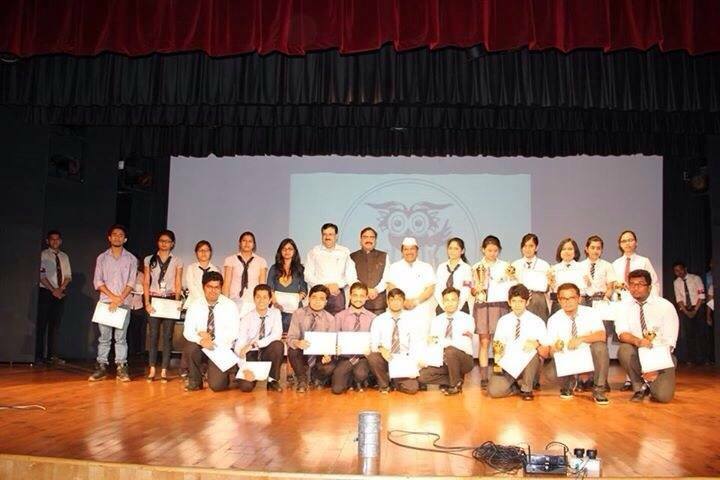 Ph.D. on a Thesis title ‘A study of Logistics and Supply Chain Management of Dabbawala in Mumbai’. 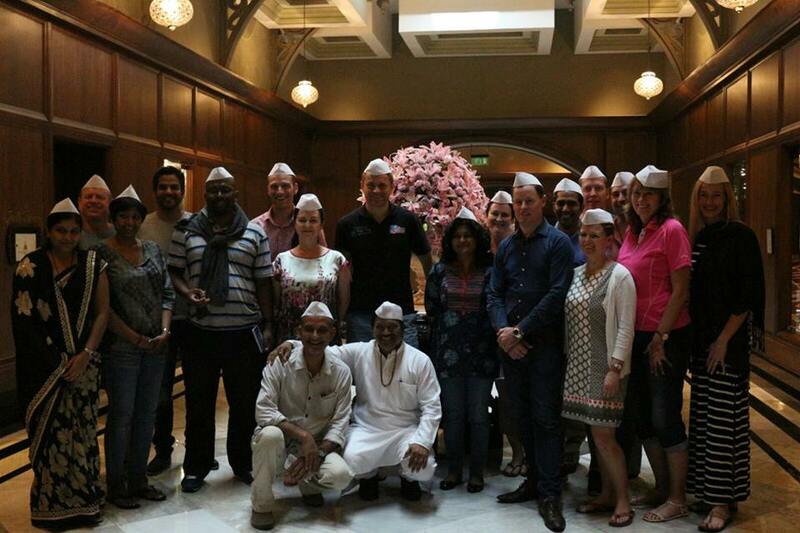 Dabbawalas of Mumbai are best in the world in Time Management, Customer Care and Quality of Service. 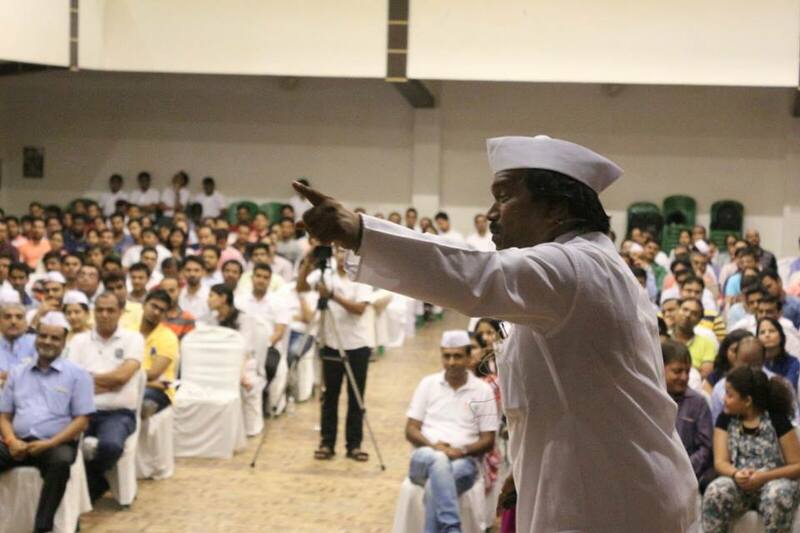 Dr. Pawan Agrawal elucidates supply chain system of Mumbai Dabbawala up to minute details. Dr. Pawan Agrawal is a profound Keynoter, who can perfectly adapt the theme of the conference and guide people towards mission of organization. Dr. Pawan Agrawal genuinely connects with the attendees, makes solid connections by sharing and expressing common ground. He comments on recent accomplishments of the organization. Time is incomparable resource which, if utilized proficiently, can lead to unmatched accomplishment. Time management is a skill which is useful in every walk of life. 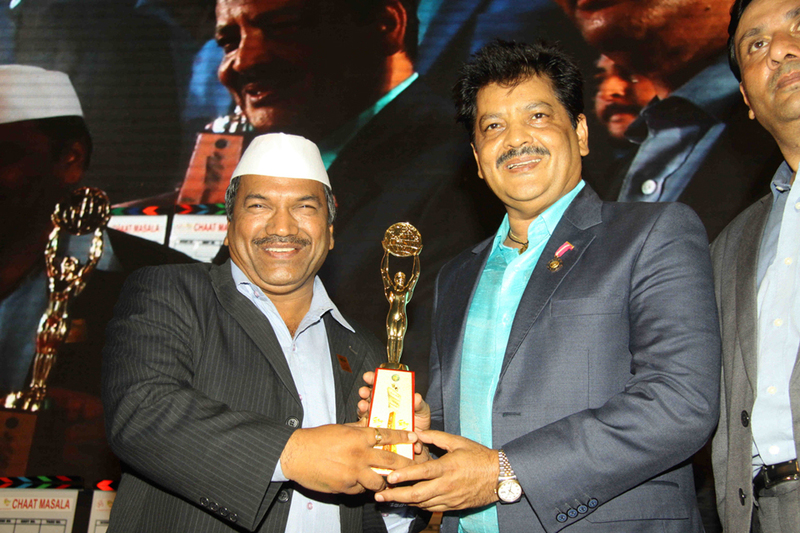 Secrets of Success of Mumbai dabbawala is hidden in their flawless Time Management. According to Dr. PawanAgrawal, Customer Satisfaction must be prime motto of every business. Every business activity should be customer-centric. Complete customer satisfaction must be a moral responsibility of every persons in organization. 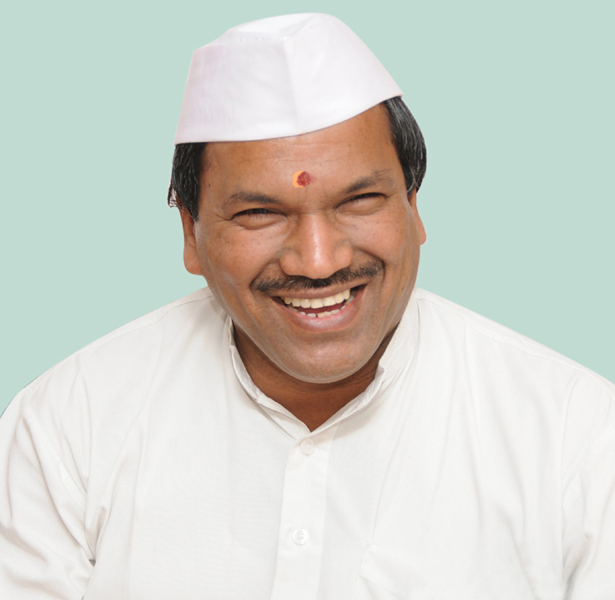 Dr. Pawan Agrawal, is self-made personality. 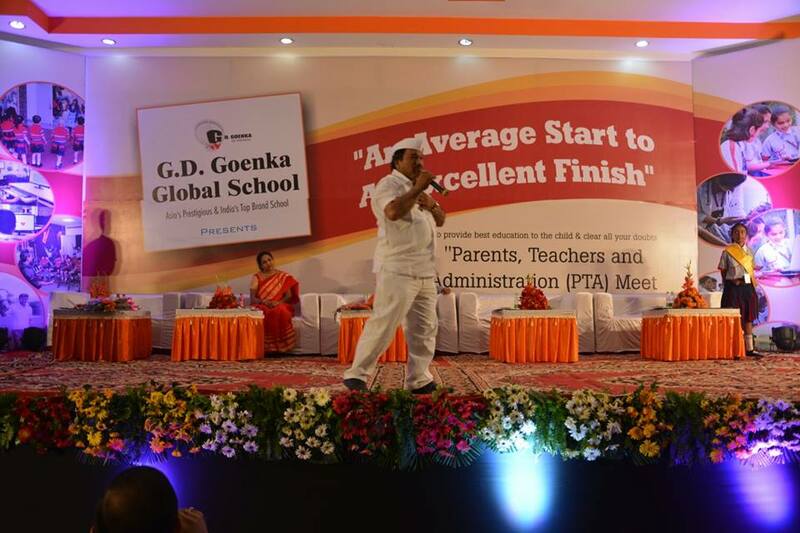 Being a teacher for more than decade, his speech drives students towards higher ambitions. By his inspiring words, he creates aura of motivation. Inteva Products ( I ) Automotive Pvt. Ltd.
SailPoint Technologies India Pvt. Ltd.